Hyper-Romantic “Millennial Heart” Video premiere on Brooklyn Vegan. New U.S. Girls single “Rosebud” (co-written with Rich Morel) out now on 4AD. “Love the Love” the new single by Madelin Zero and Rich Morel, will be released on Outsider Music June 24, 2014. The EP features a new mix by Rich Morel complete with disco strings and chic guitar. This is the first single in a series that the two recorded. Madelin Zero’s vocals angelically tell the story of love and the freedom it brings, while Morel’s music lifts brings the story to the dance floor. 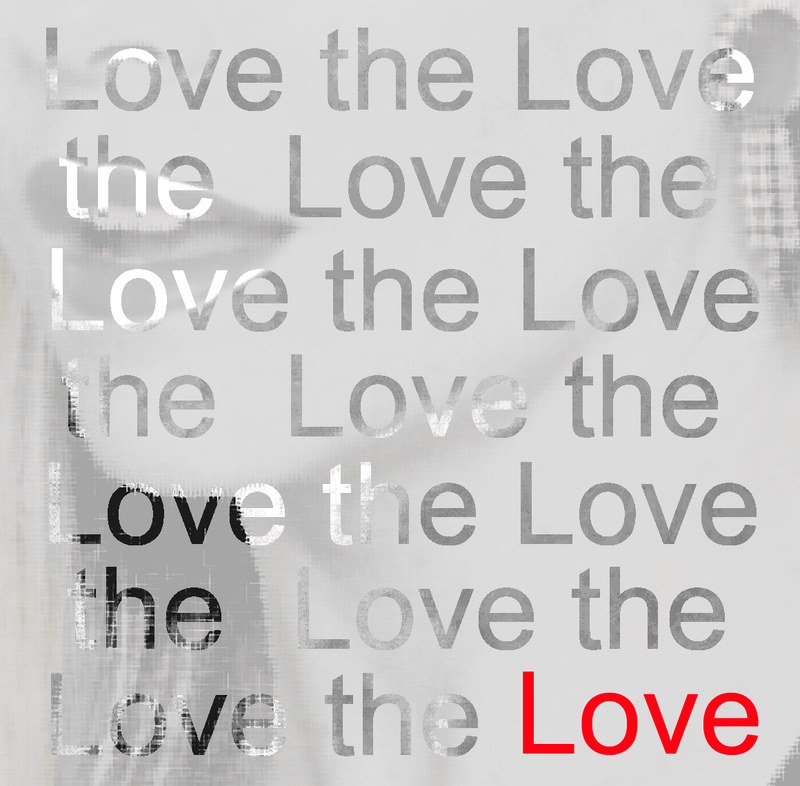 The “Love The Love” EP also includes a peak hour roof raiser remix by Swedish house producer Stonebridge, and deep and funky tech house mix by Severino (of Horse Meat Disco fame).